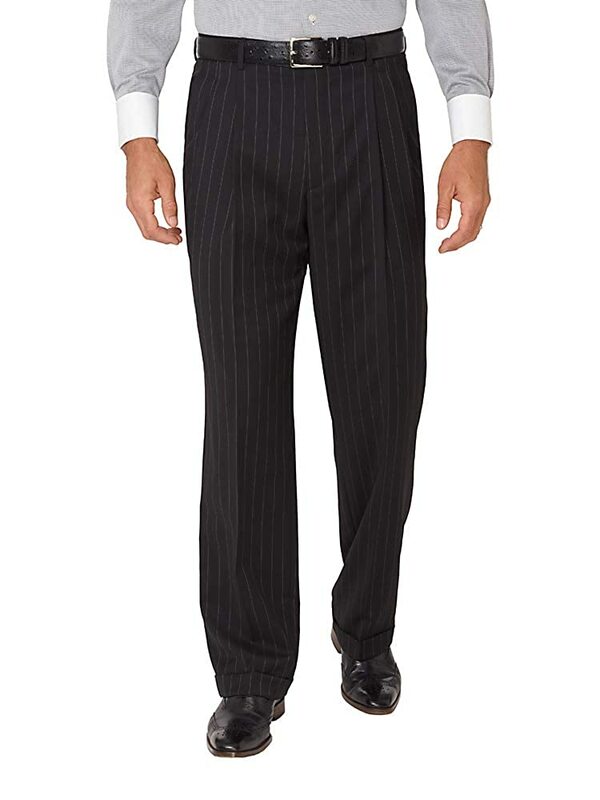 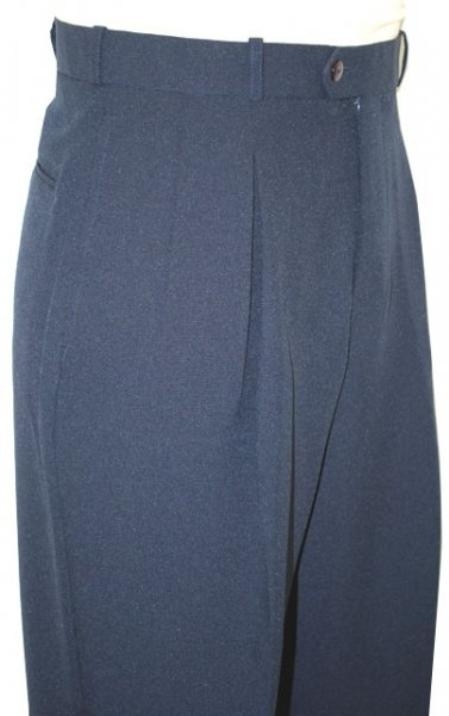 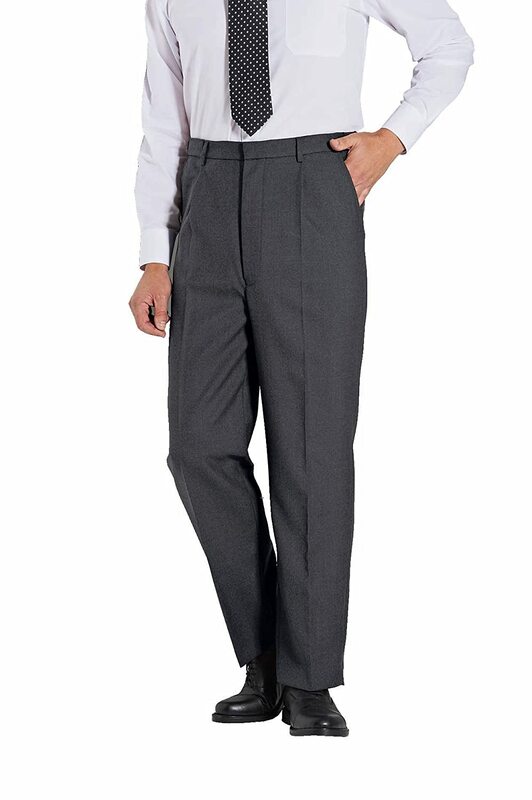 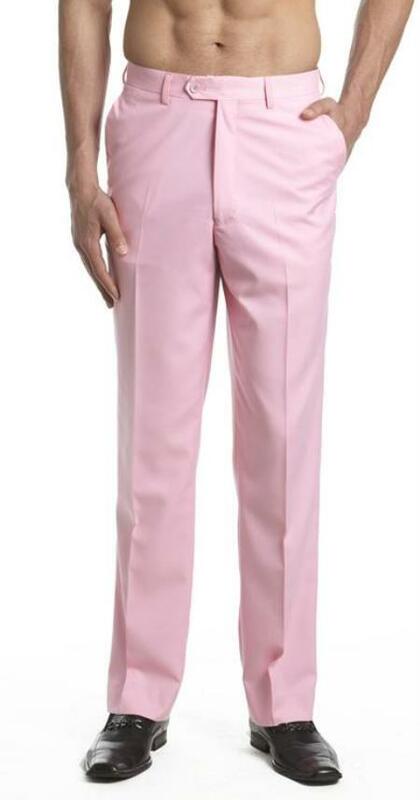 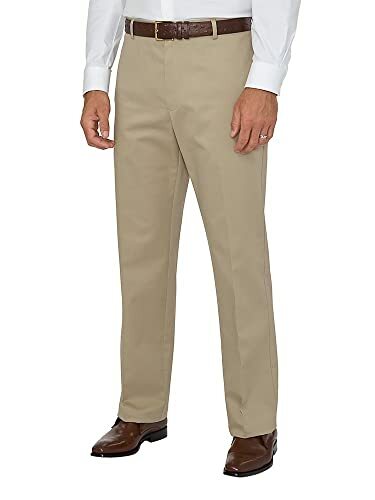 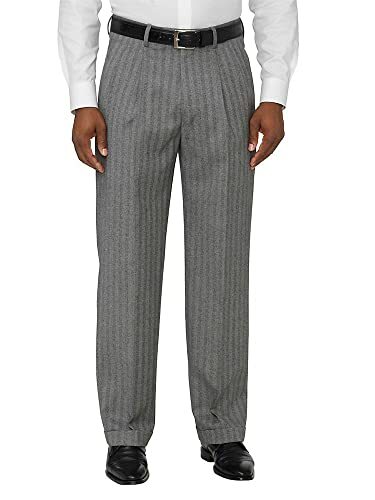 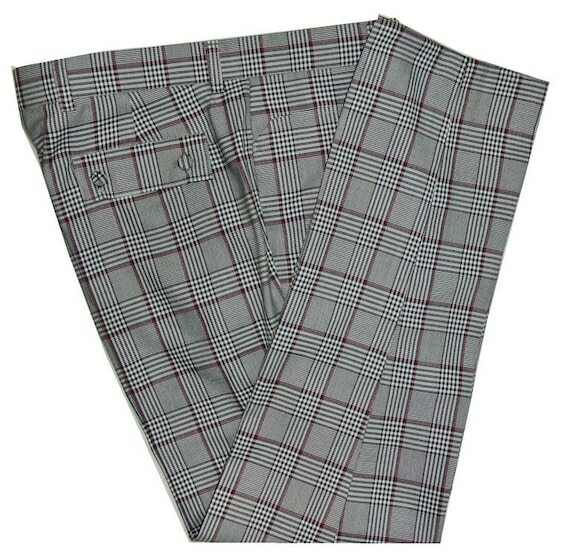 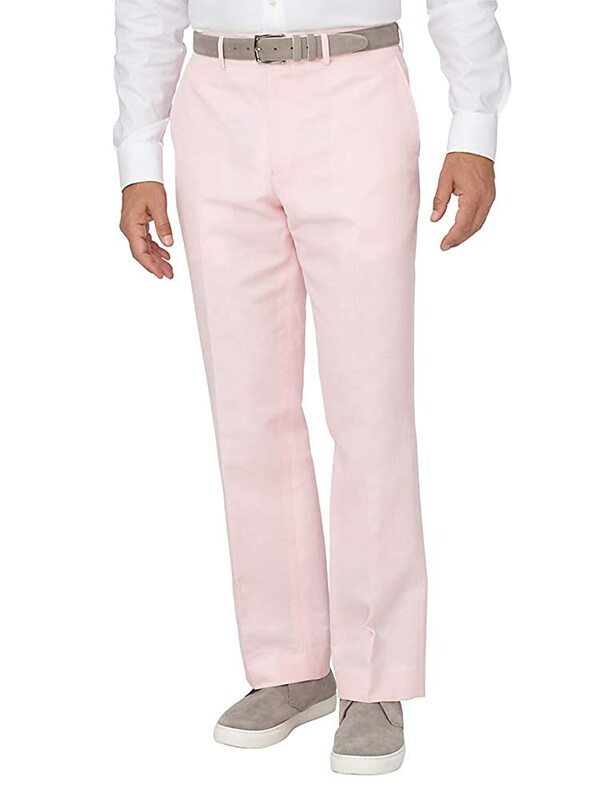 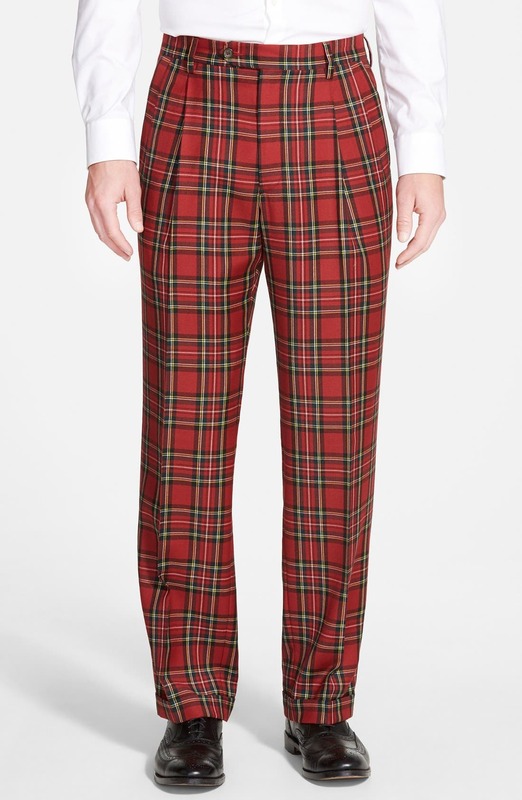 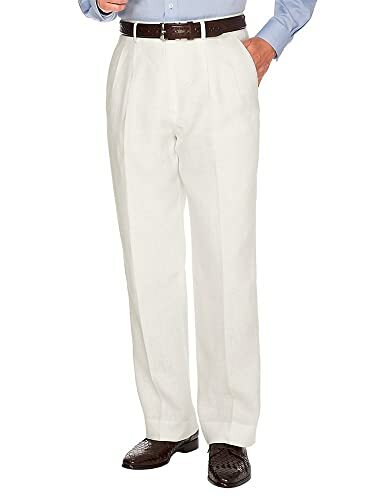 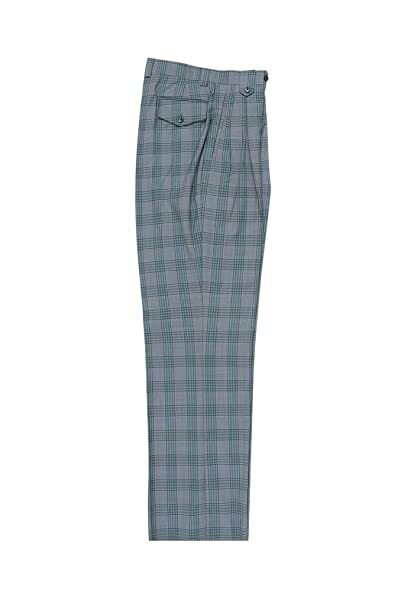 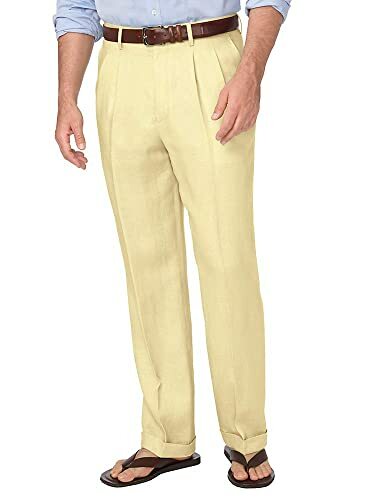 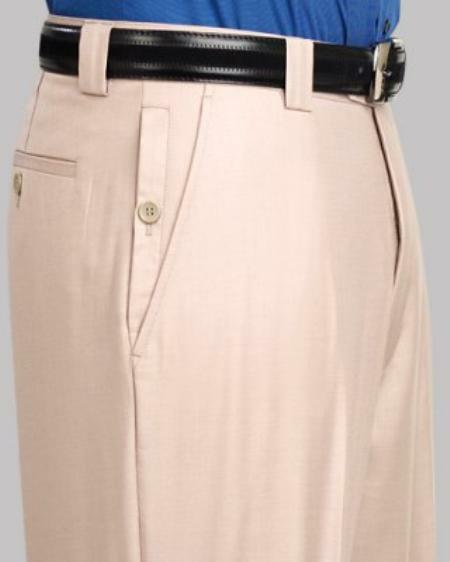 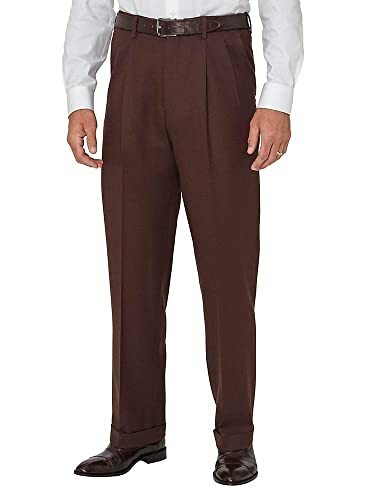 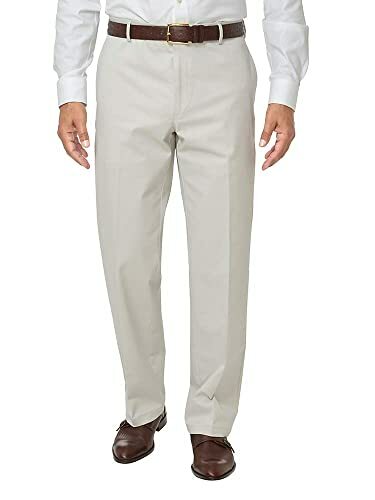 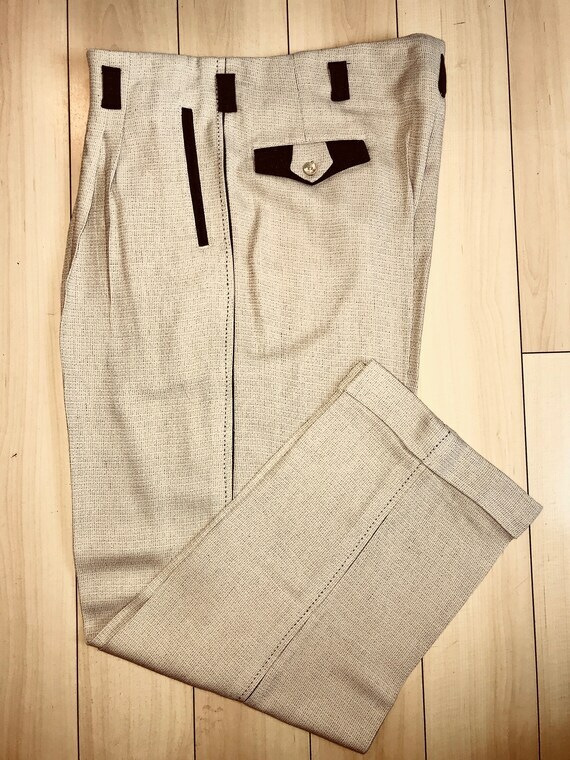 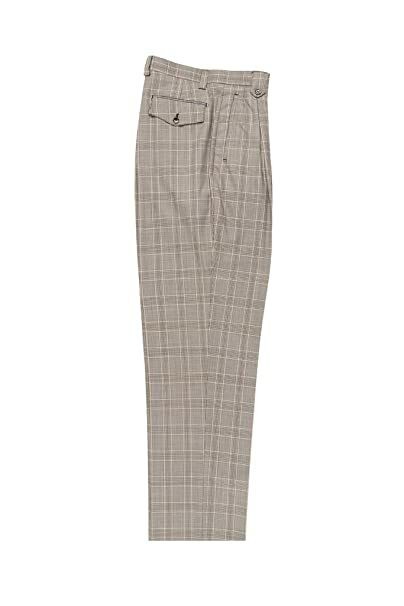 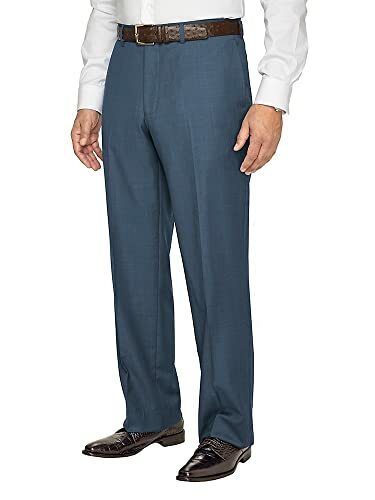 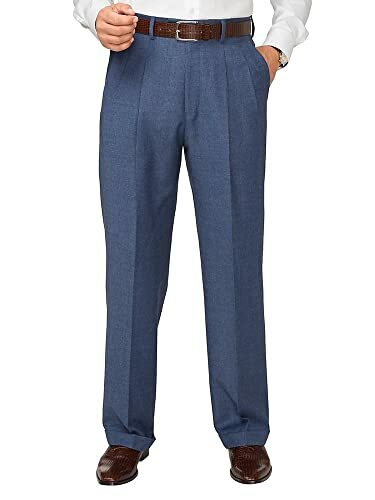 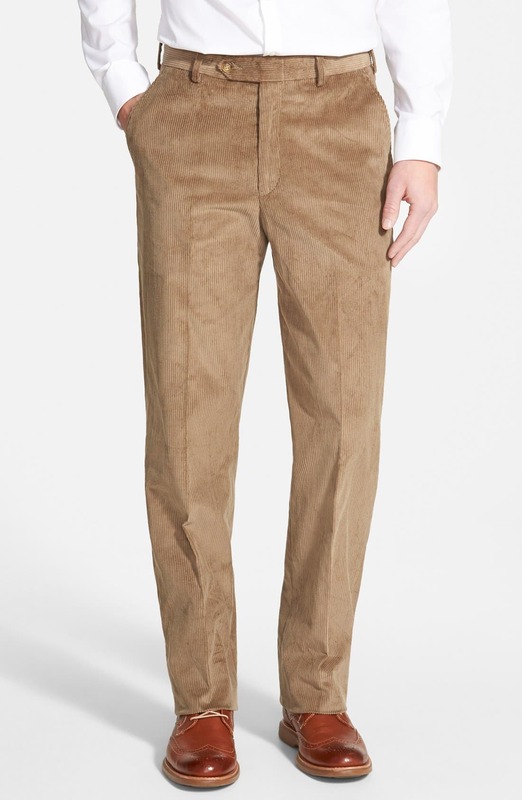 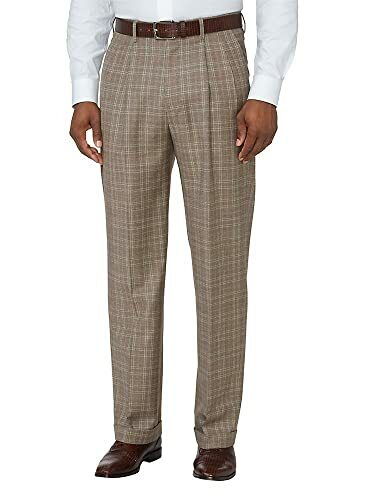 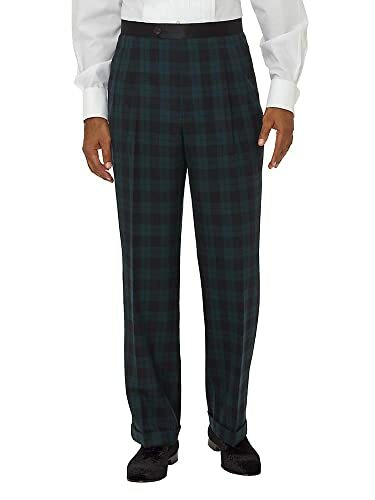 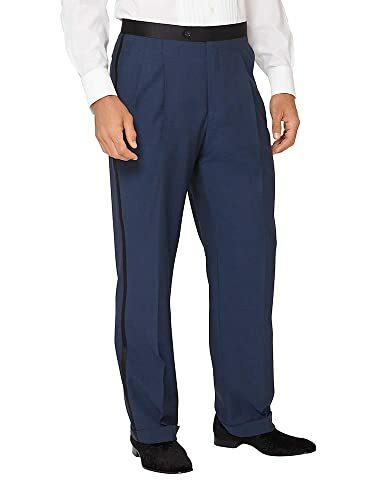 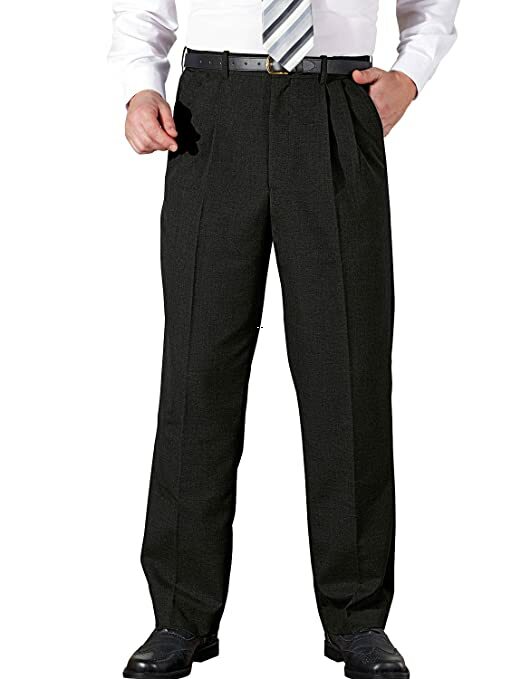 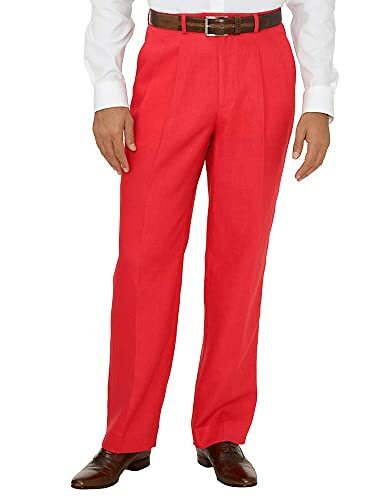 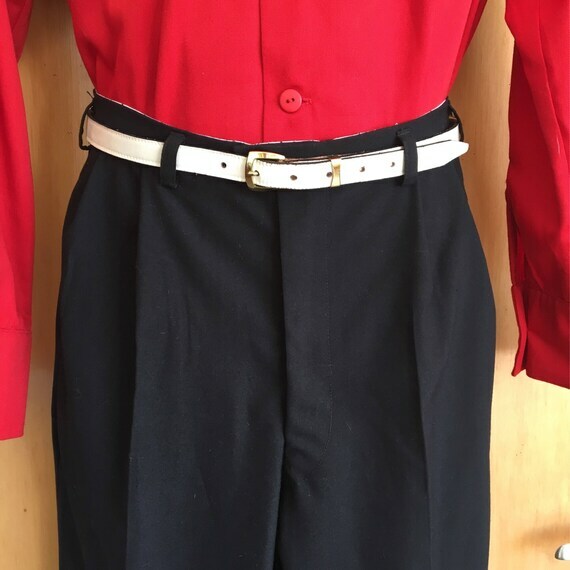 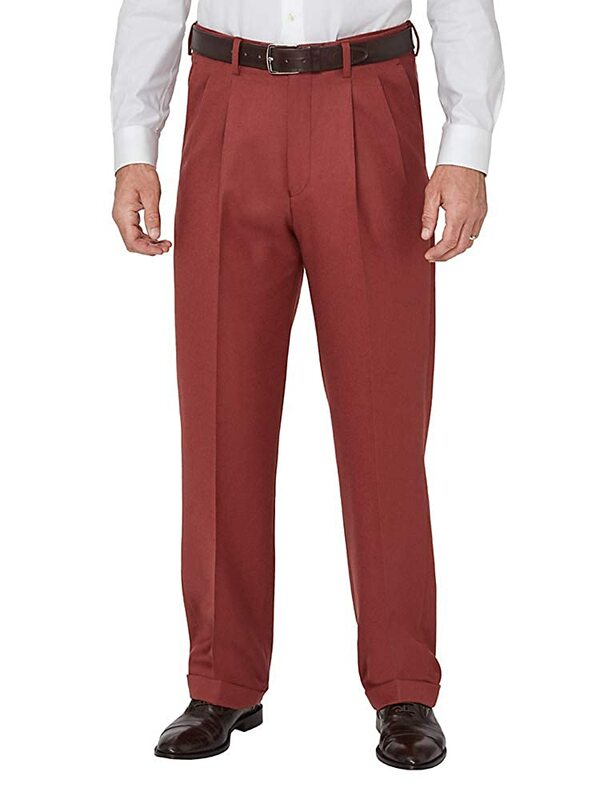 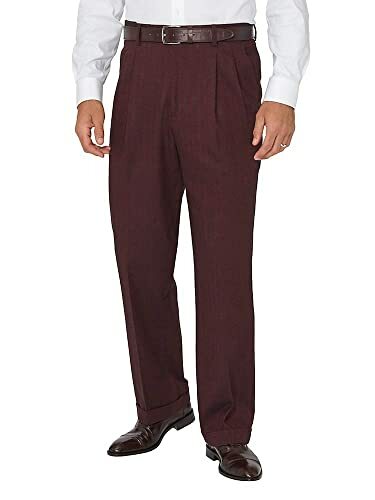 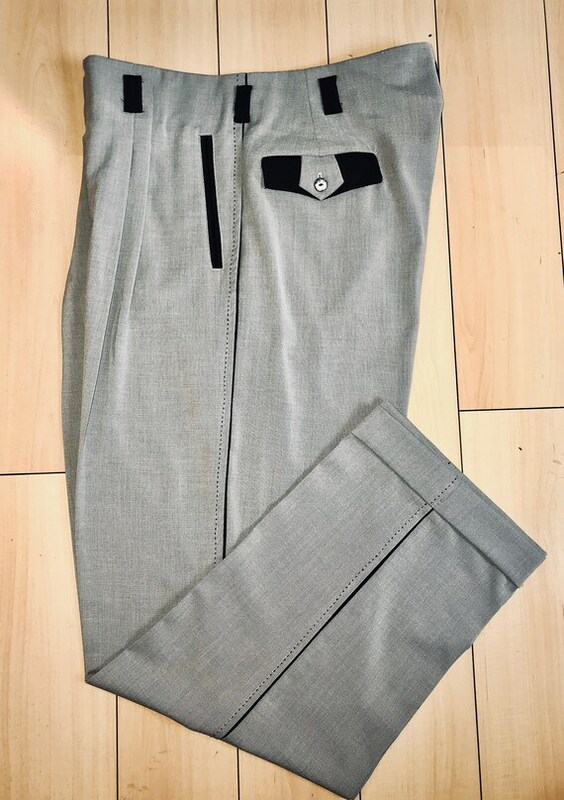 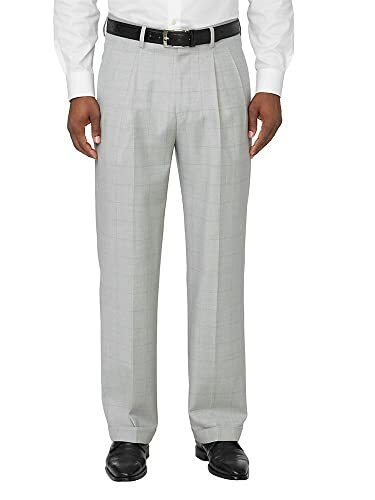 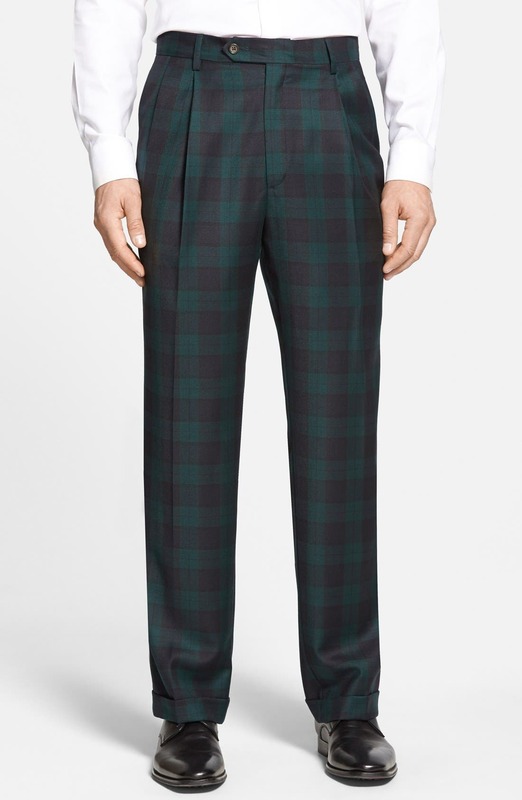 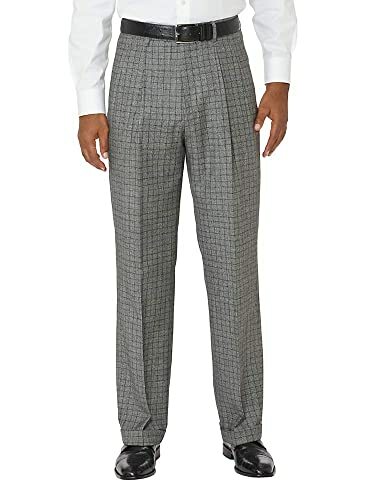 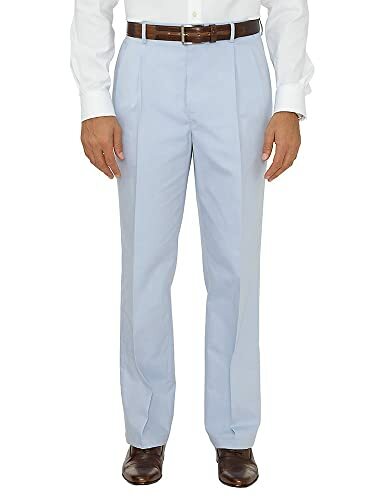 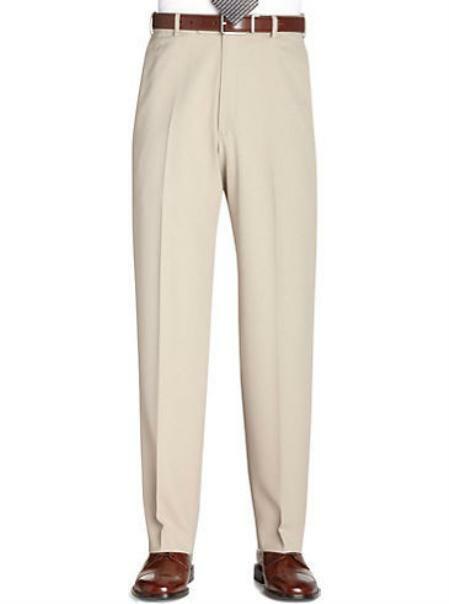 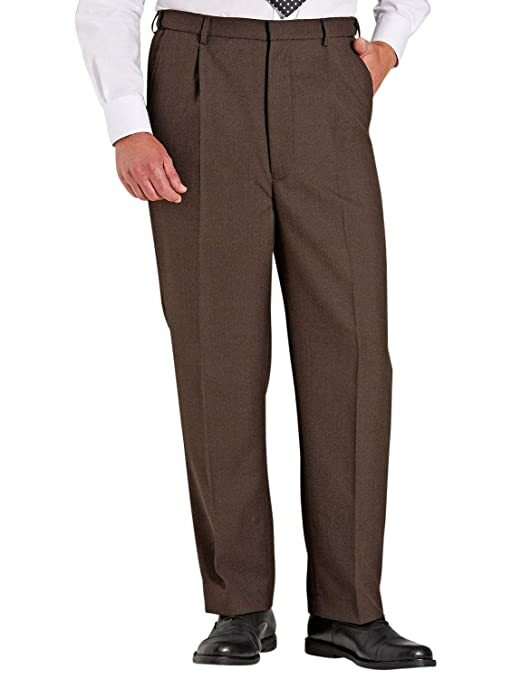 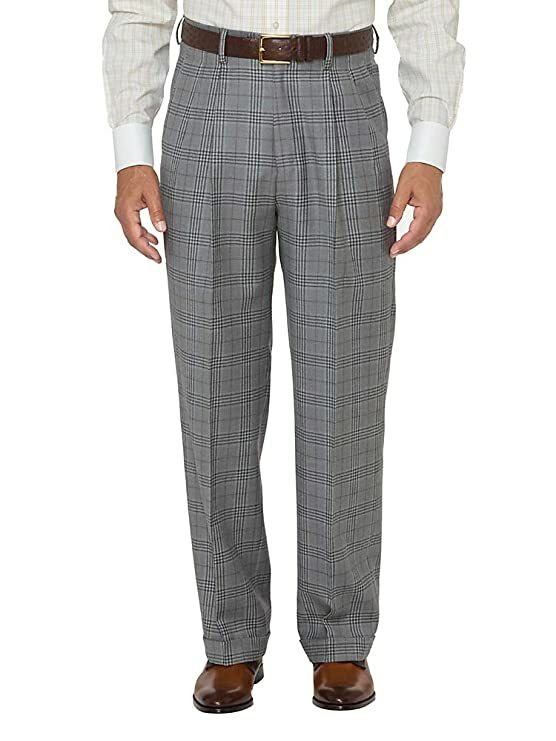 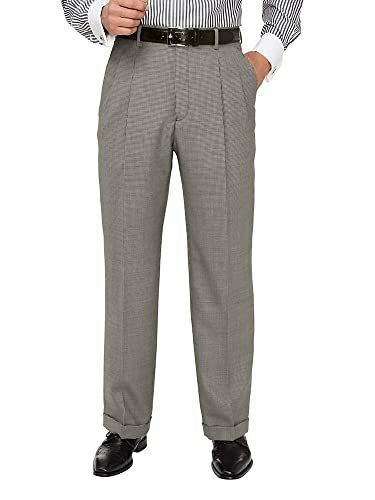 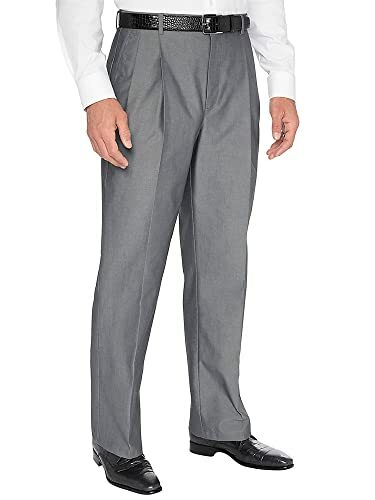 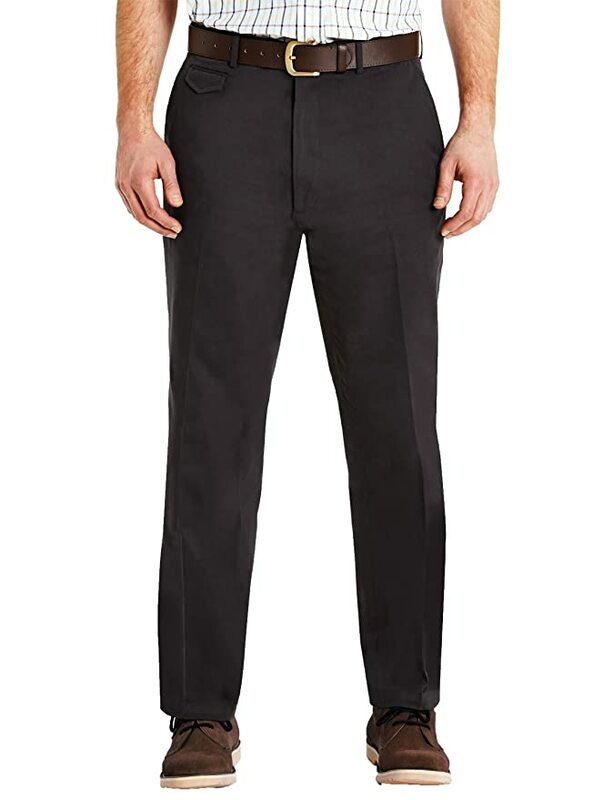 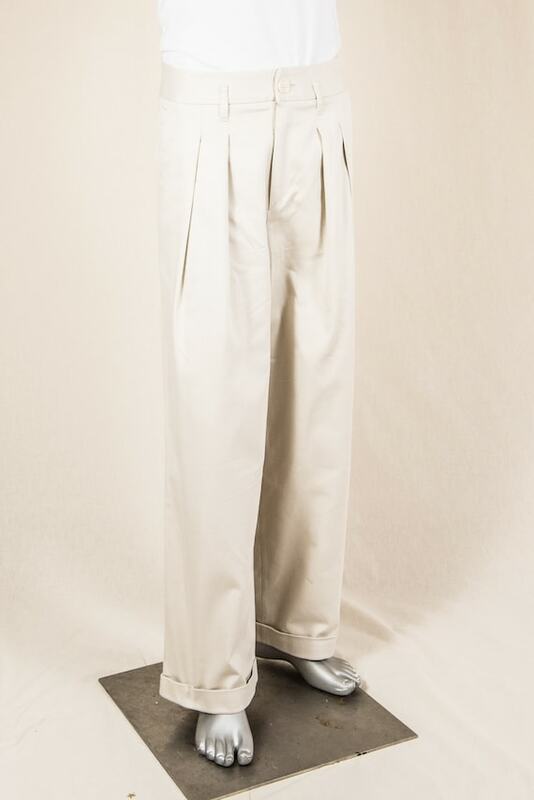 Men’s 1950s dress pants were classic high waisted pleated pants with a sharp center crease. 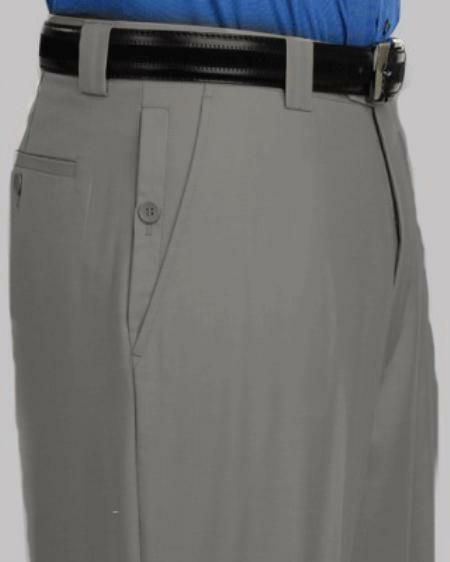 They fit wider than today’s skinny fit trousers but by the end of the decade, they were moving in that direction. 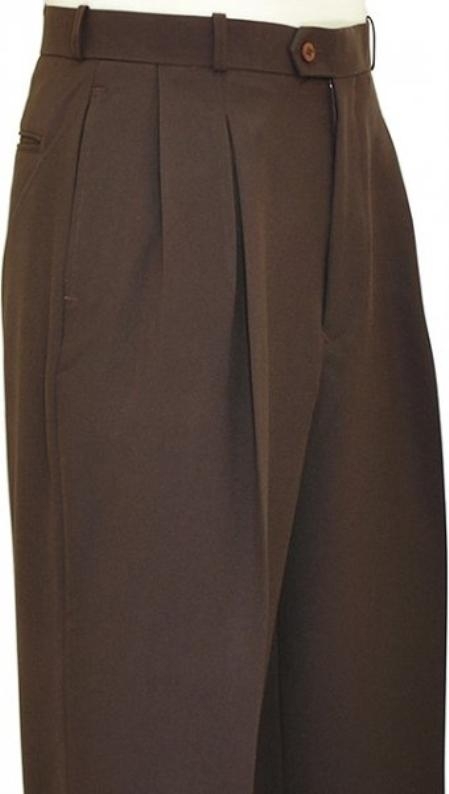 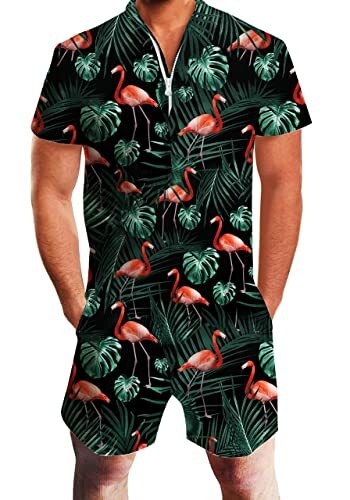 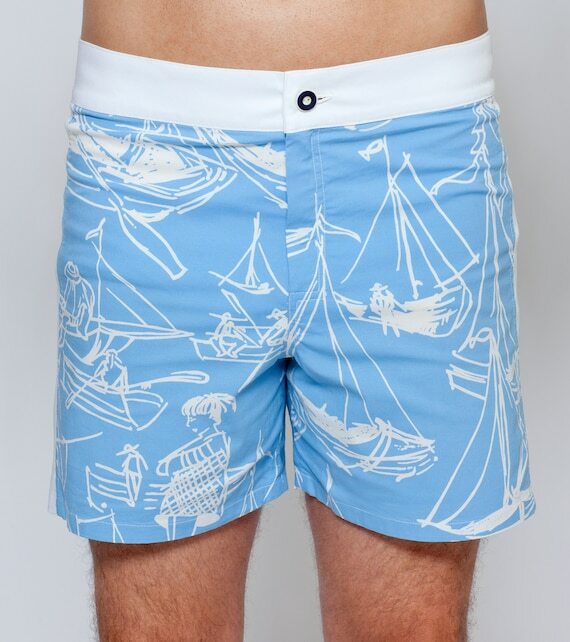 They also featured a high waist up to the belly button. 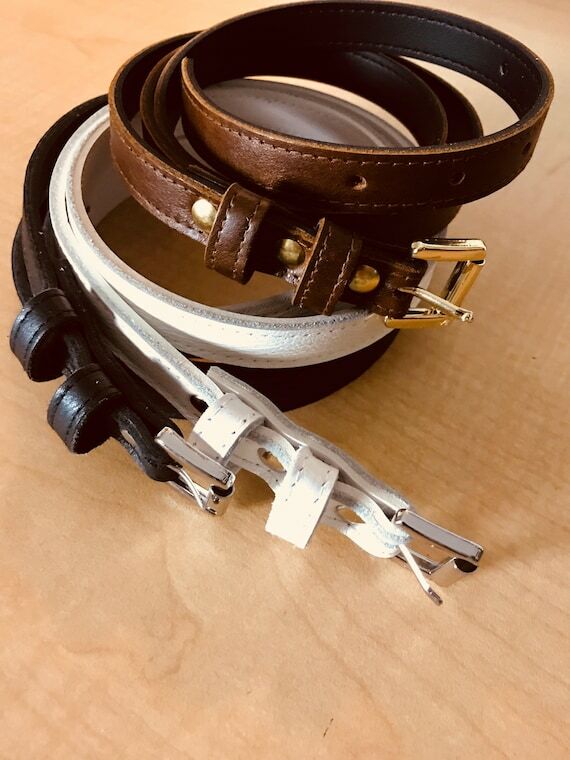 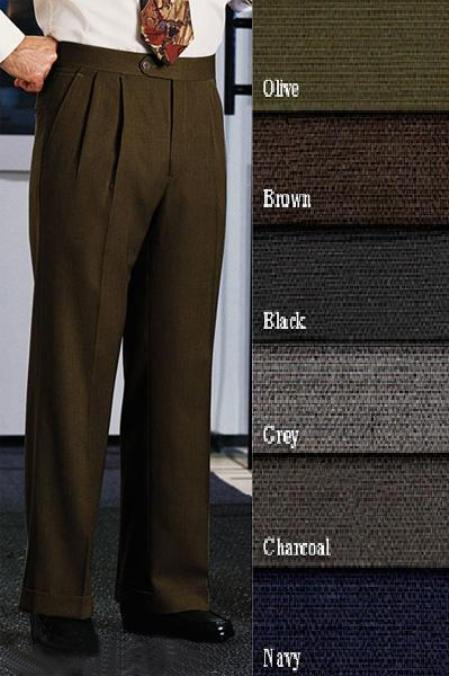 Popular colors were medium blue, chocolate brown, grey, and tan. 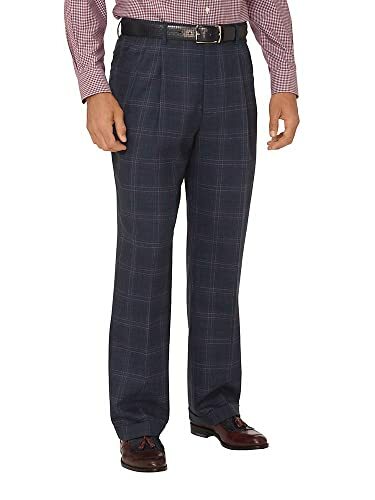 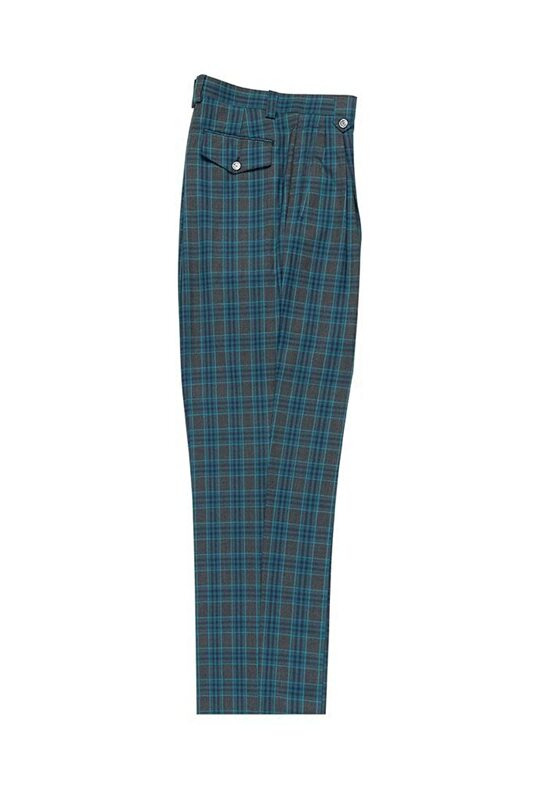 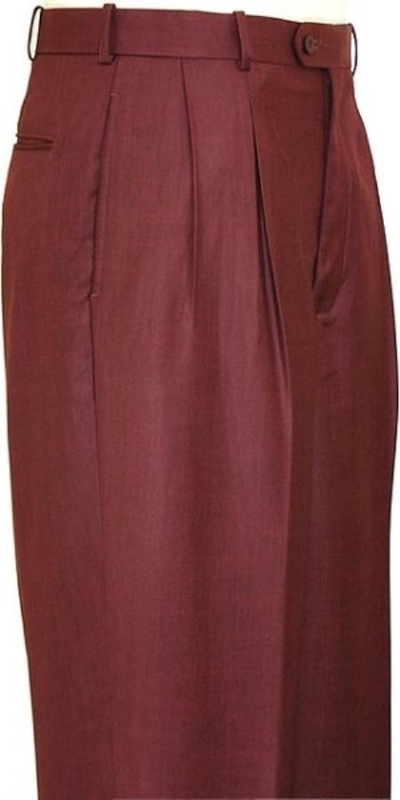 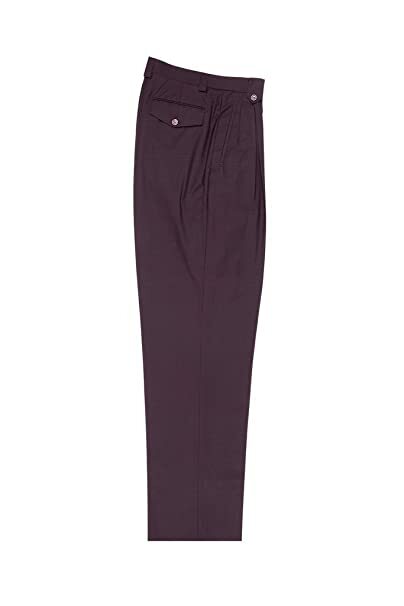 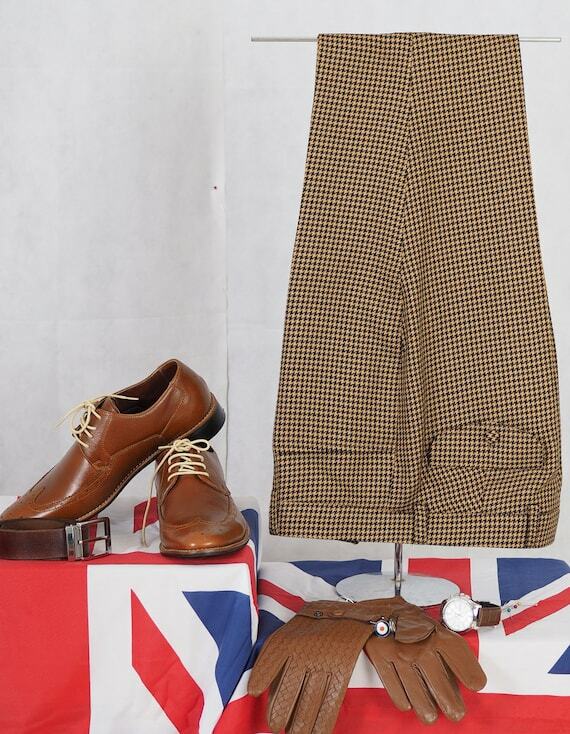 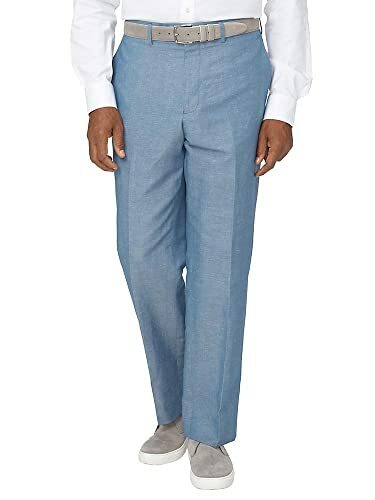 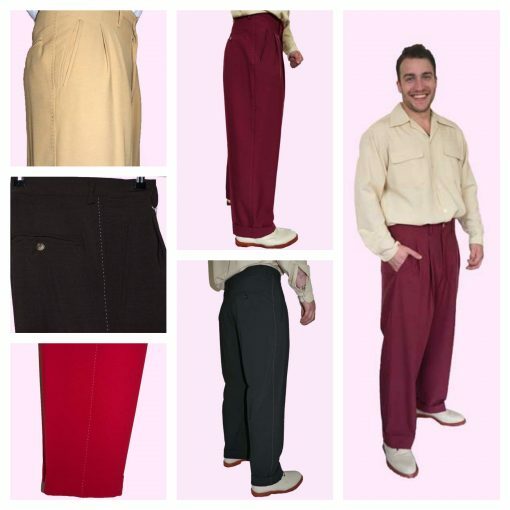 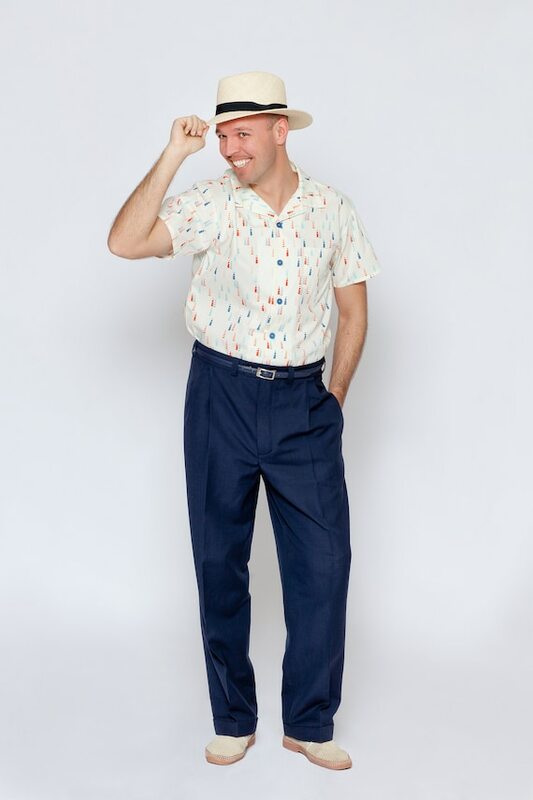 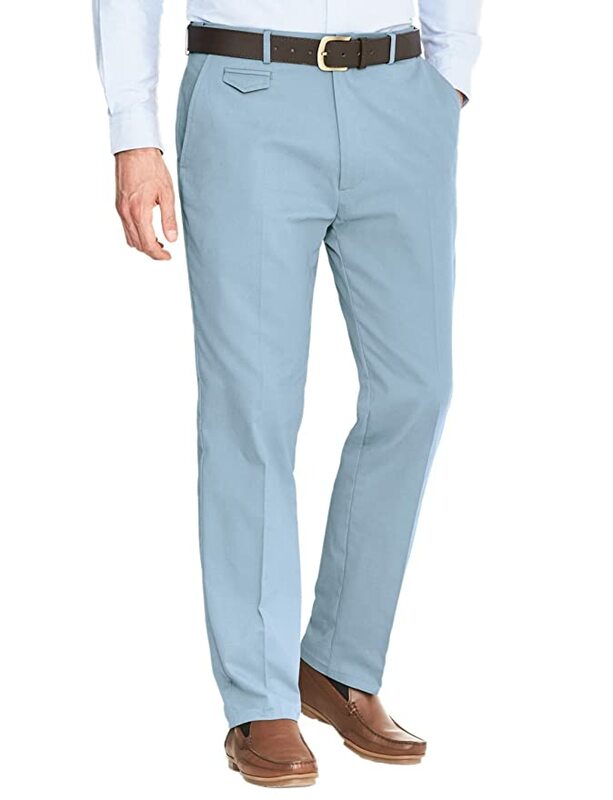 Casual men’s 1950s trousers came in teal, maroon, light blue and rust. 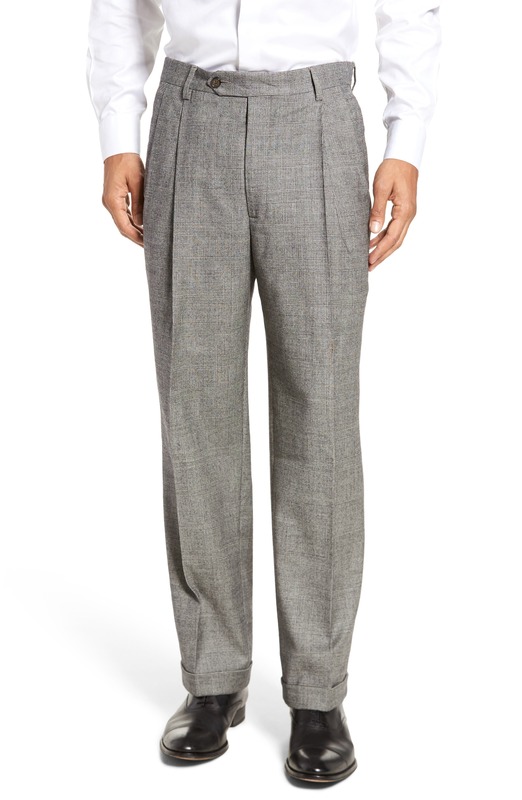 Textured fabrics were a big deal in the 1950s. 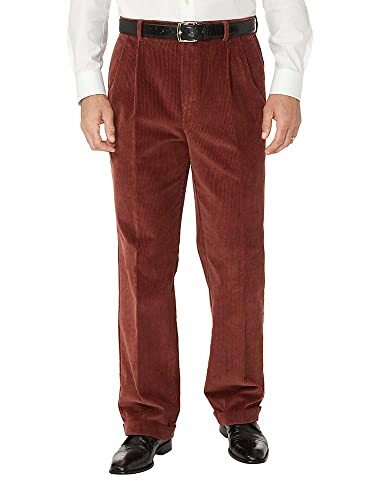 Corduroy was common in fall and winter. 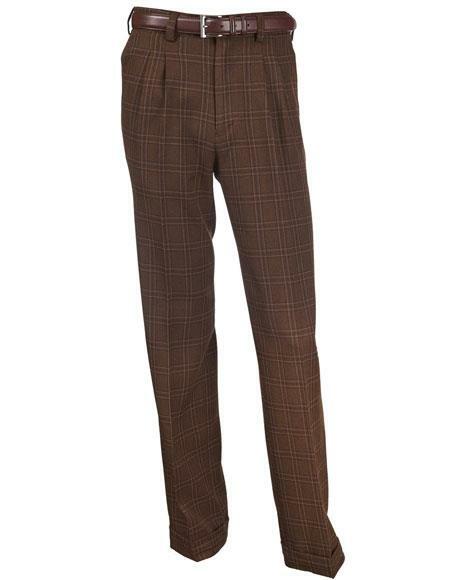 Tweed, linen, nubby wool, and brushed cotton were also trendy year-round. 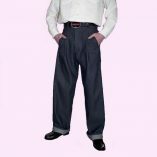 Denim jeans continued to be high waist, wide leg, with rolled cuffs in dark denim (no fading, rips or decorative pockets!) 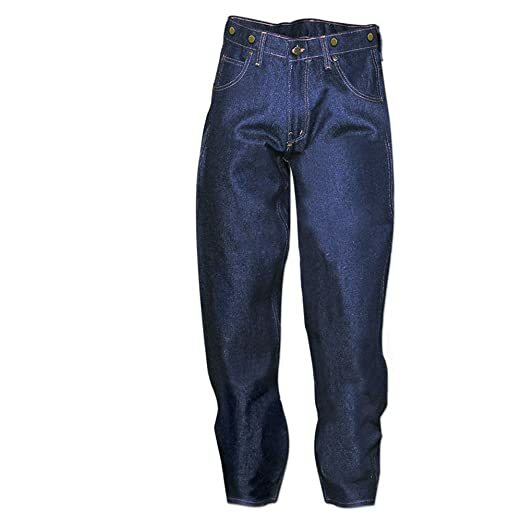 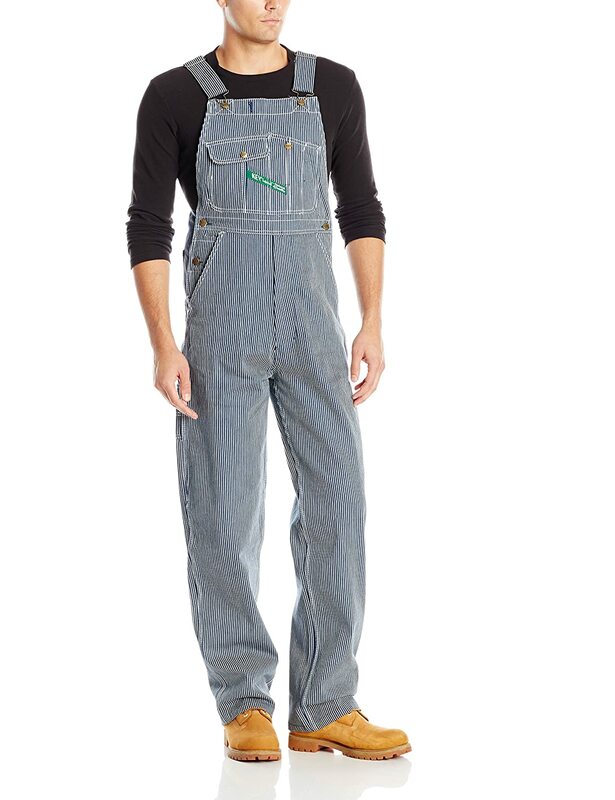 Levi’s still makes original pairs as well as brands reproducing denim blue jeans (Dungarees) for Rockabilly greasers. 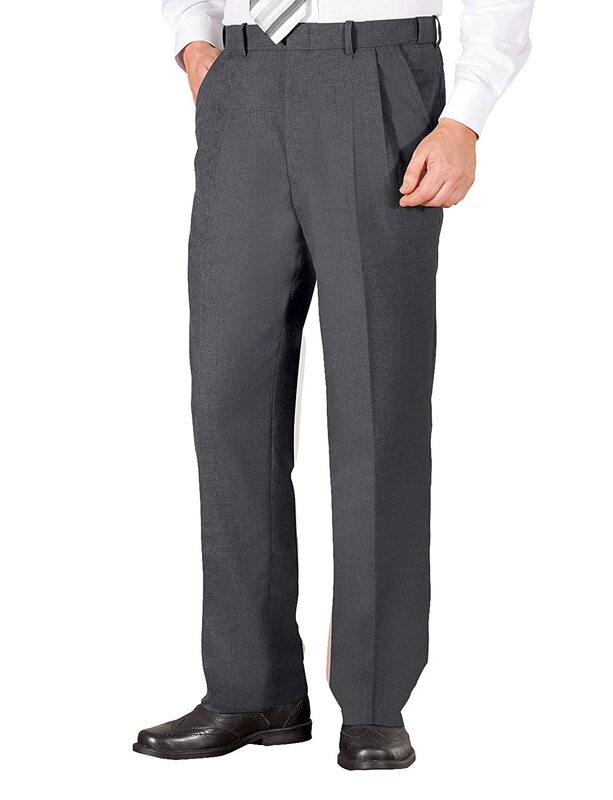 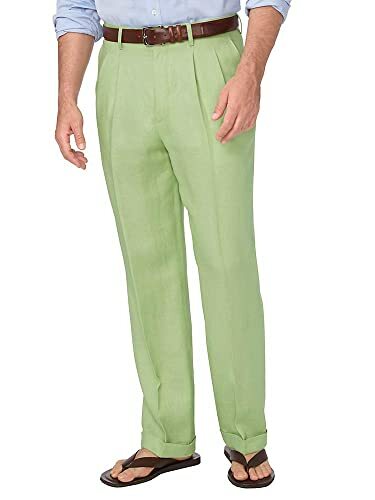 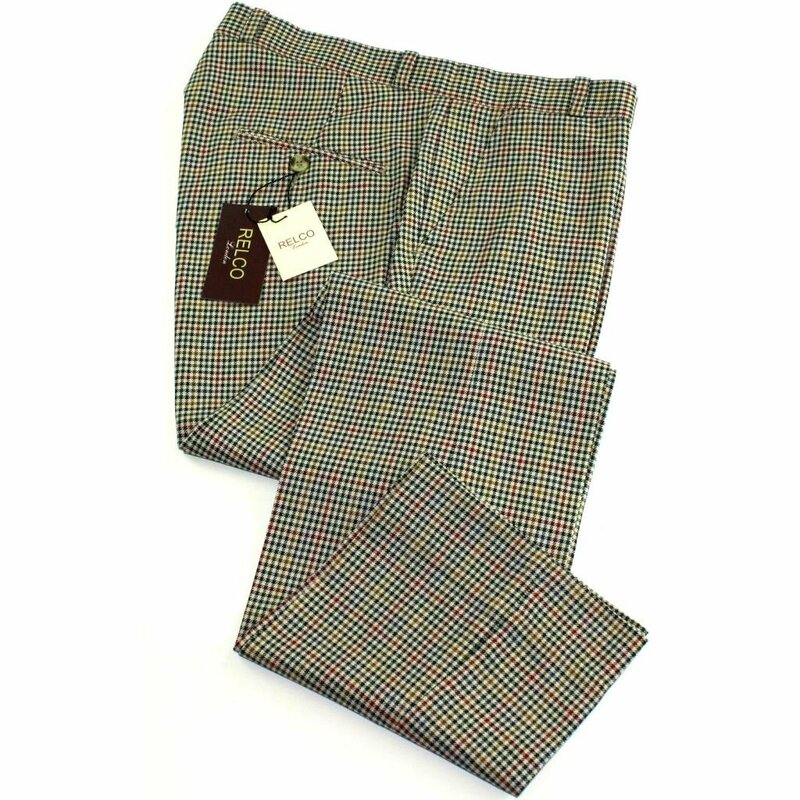 1959 Men’s pants- narrowed, lowered on the waits and did not have the sharp leg crease.